Republicans are finding their plan to repeal and replace Obamacare is running into obstacles both expected and unexpected. One is public opinion. 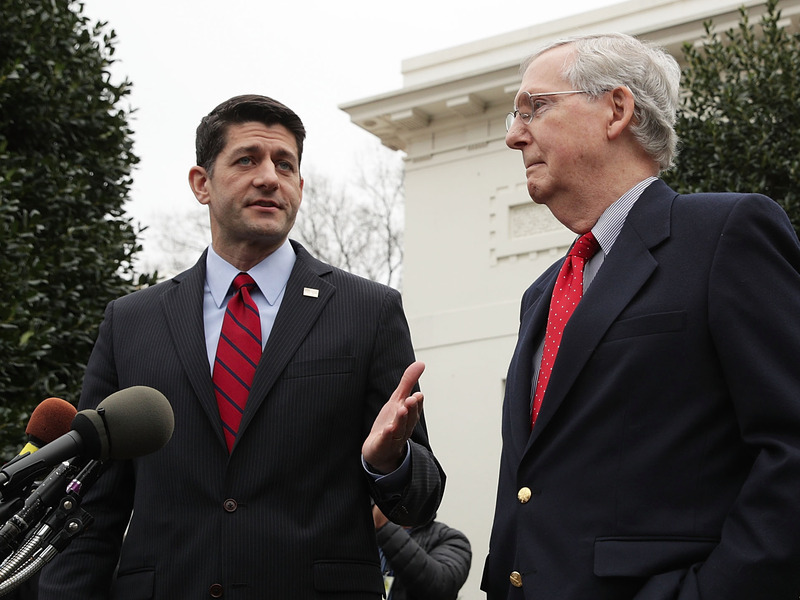 The GOP’s original timeline for completing healthcare reform was the end of March, but procedural hurdles and policy disagreements have delayed the efforts. Angry constituents have filled town halls held by Republican lawmakers. And a new poll from the Kaiser Family Foundation, a nonpartisan health policy think tank, shows just how difficult is has become for Republicans to try to pass a healthcare overhaul.